This was our first year attending The Greater York Chamber of Commerce’s Summerfest in Historic Downtown York and it did not disappoint, we had a blast! 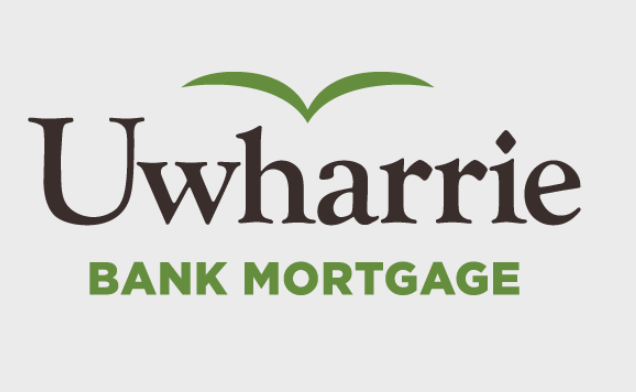 Our agents and staff had a great time meeting close to 30,000 local Western York County and surrounding area residents. 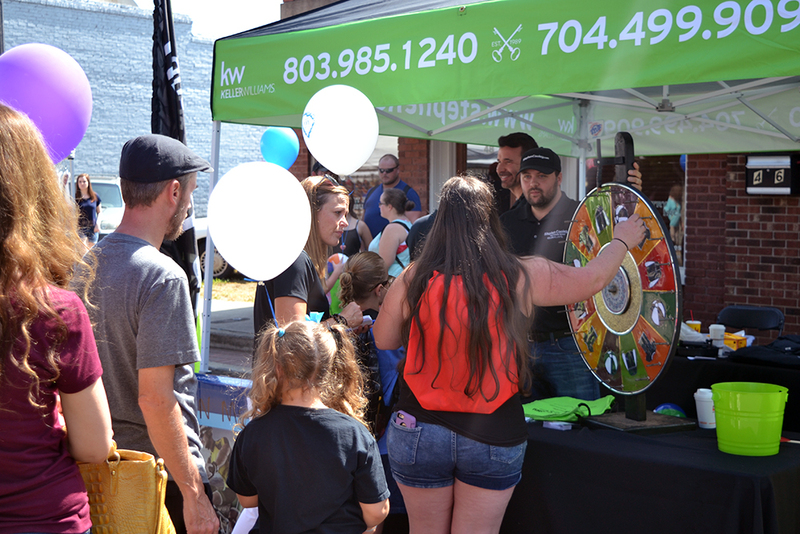 Our tent was set up in front of Olive Eye Associates on the main drag in York and our space was even able to house the Cooley Juke which was a huge hit! As always at The Stephen Cooley Real Estate Group tent, everyone is a winner! Our prizes ranged from beach balls and back packs to T-Shirts and Koozies. Festival attendees were met with heart-felt smiles and even got to meet Stephen! Summerfest is a celebration of Summer and a free, family friendly festival that is held each August in York. Each year there are about 30,000 local residents who attend to see the car show, shop local vendors, eat fun festival foods and meet local companies. In addition to the festival, the Chamber hosts a 10K, 5K and fun runs for kids, a gold tournament and concerts to appeal to everyone in the community. 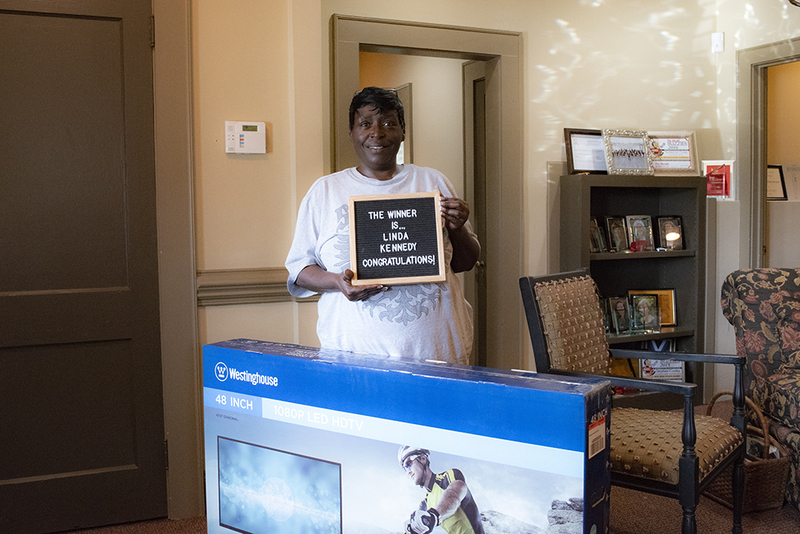 We also gave residents the opportunity to enter to win a 48 inch Smart TV! We had 333 entries for the Smart TV drawing and on Monday, Stephen and our marketing team drew Linda Kennedy as the winner of the TV, congratulations to Linda! This was a great local festival and we can’t wait to come back next year to see everyone! 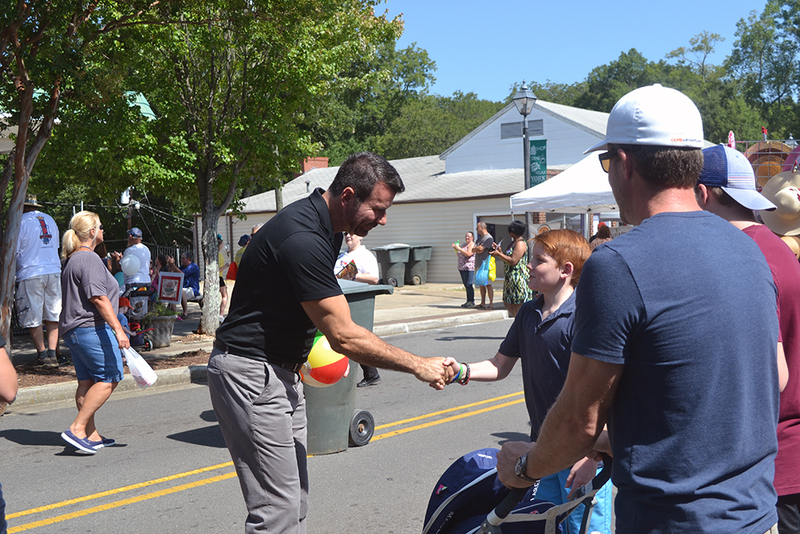 We will be attending the Baxter Fall Festival in the fall, so be on the look out for details surrounding that event in the coming weeks. I felt you knew what you were doing and had confidence you were handling everything properly.